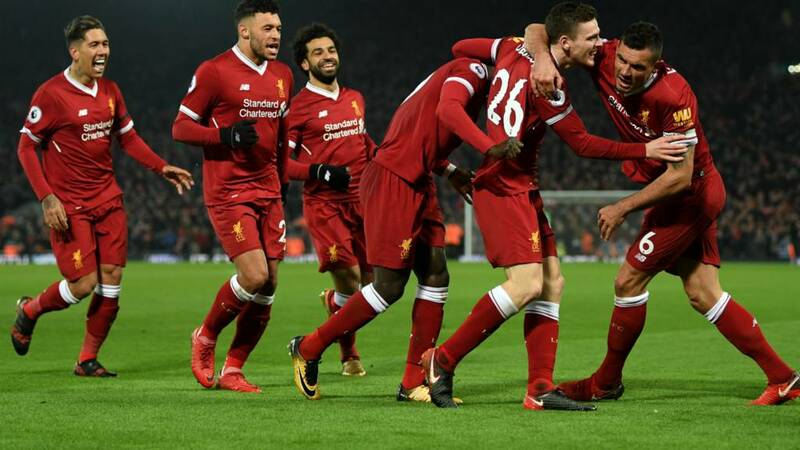 Liverpool will host West Ham at Anfield on Saturday and will hope to move to second place with a possible win. The Reds have been in some good form lately and the race for the league title might be late but second place is still up for grabs. So as they host the Hammers, they will have to come out all firing to get the maximum points. It’s now a settled affair at the goalkeeping department as Karius had completely displaced Mignolet at number one and Klopp will be trusting his new number one in goal against West Ham. Youngster, Alexander-Arnold has been in some incredible form lately and will be starting at right back as he is now the number one choice at that department. Fellow youngster, Robertson will be at the left back in the game. Van Dijk and Matip will pair at centre back and will make the back four for Liverpool in the game. This is a department Klopp is likely going to make a tweak to his team that started their last match against Southampton. James Milner is likely to be back in the line up and he will be partnered by Emre Can in central midfield. Oxlade-Chamberlain will be playing attacking midfield role for the Reds and this should be a very strong midfield line up. It seems the only thing that can stop any of Mane, Salah and Firmino from starting is injury at this point in time. The trio have have been the story of Liverpool success this season. They will be leading the attack this season. Predicted line up: Karius, Alexander-Arnold, Matip, Van Dijk, Robertson, Oxlade-Chamberlain, Can, Milner, Mane, Firmino, Salah.